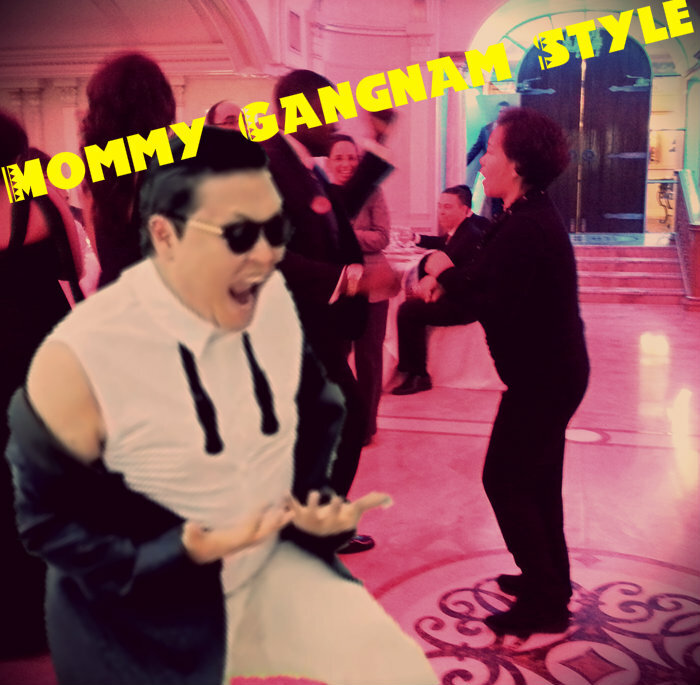 Mommy-GANGNAM Style! (How To) – The FunYuns! 12.12.12. To some, it’s the last time we’ll see such a date this century. To our friends Eddy & Karen, it’s their wedding day. 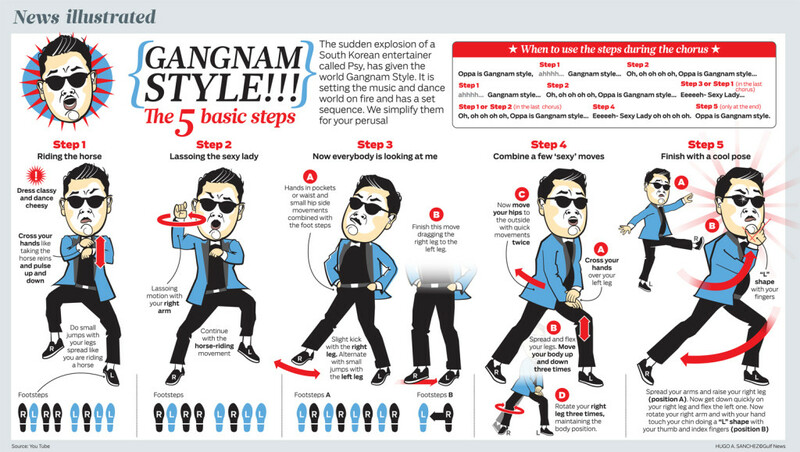 For us, it’s when we saw my mom do GANGNAM Style with two black dudes. Witness this internet sensation for yourself. I’m at a loss for words. And for those of you who just can’t figure out how to do the “horse-trot”, someone on the interweb was kind enough to illustrate all you need to know. …as I said, I’m still at a loss for words….probably because I was busy screaming “Mommy????? ?” the whole time.